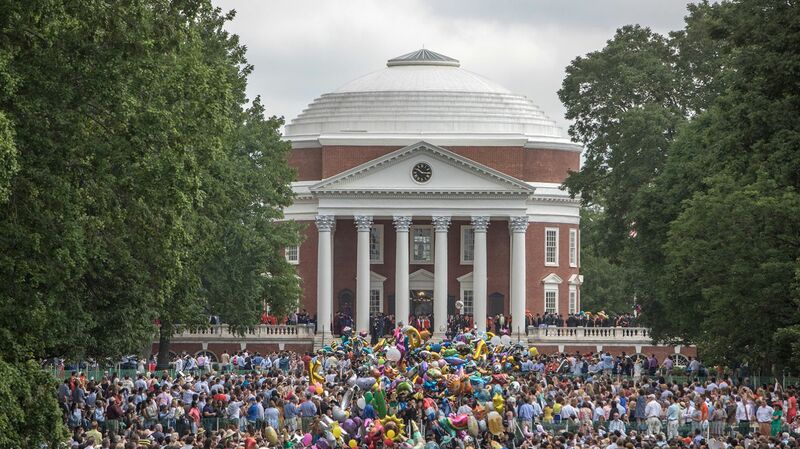 Make graduation weekend one to remember by booking your stay at the official hotel and resort of the University of Virginia. 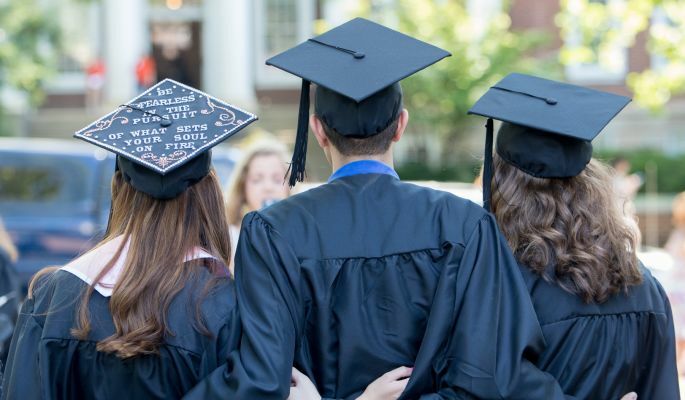 Just 2 miles from the center of UVA Grounds but quaintly located in some of Virginia's most beautiful natural surroundings, Boar's Head Resort is your premier choice for your graduation weekend stay. Aside from the cozy accommodations, our 4-diamond Mill Room Restaurant is now officially open after a multi-million dollar renovation. Top your stay off with mouth-watering fare for breakfast, lunch or dinner all within a few steps of your hotel room. Booking a room for graduation weekend cannot be done online, so call to make your reservation before we sell out. *Please note that all graduation stay packages are a 3-night minimum.